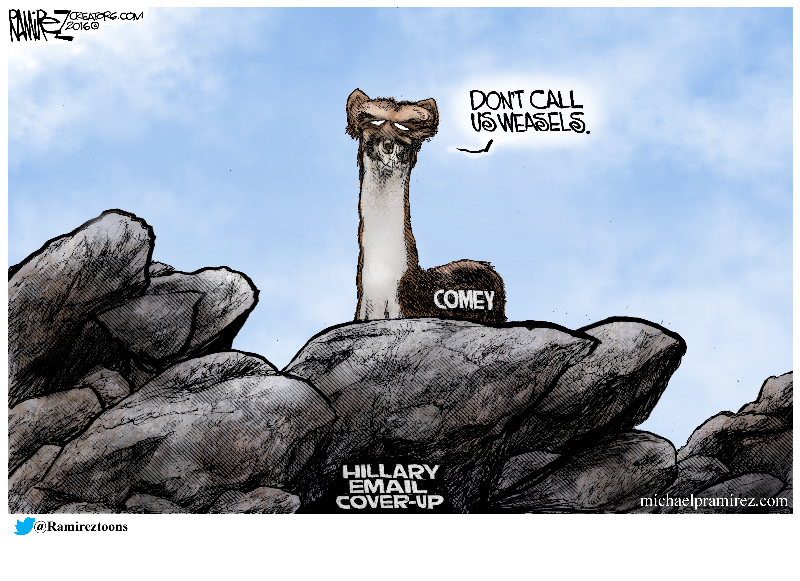 FBI Director James Comey’s appearance before the House Judiciary Committee on Wednesday deserves the attention of every American who cares about the rule of law, as many opponents of Donald Trump purport to do. C-SPAN has posted its recording of Comey’s testimony here. I clipped the video of Rep. Ron DeSantis’s questioning of Comey (posted here) from the C-SPAN video.